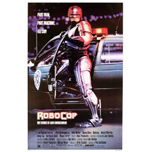 RoboCop is a classic Sci-fi movie in the 80s. 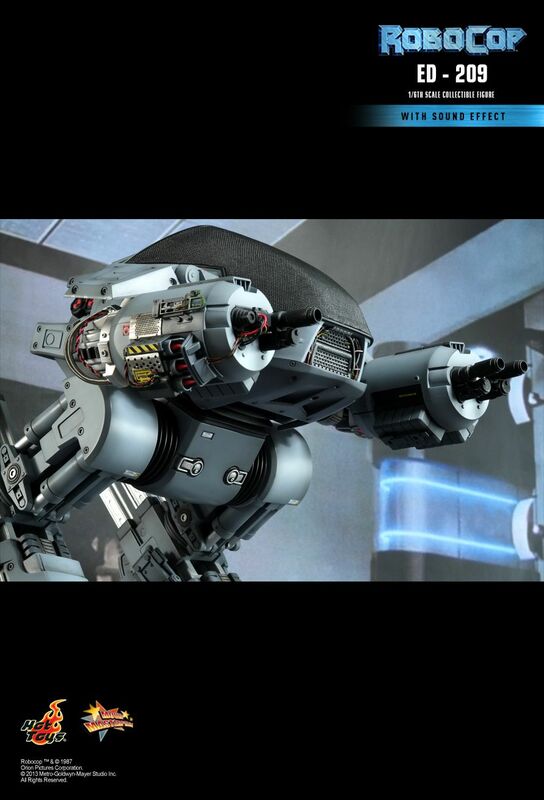 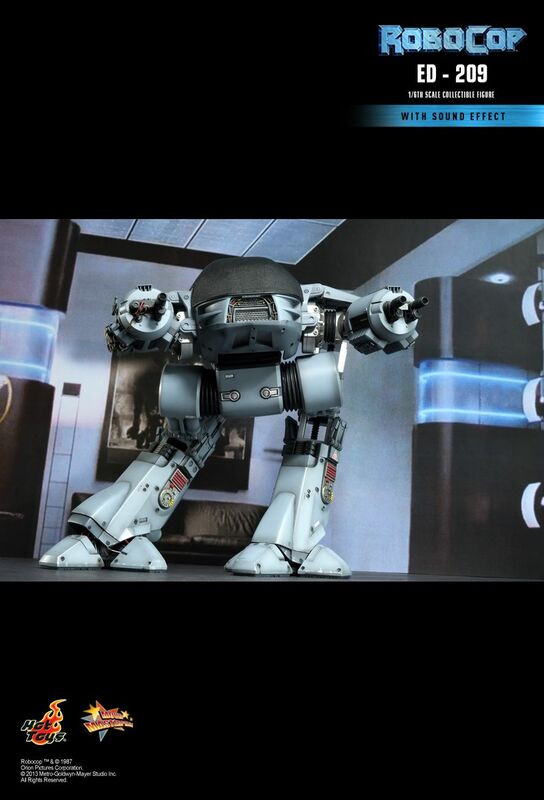 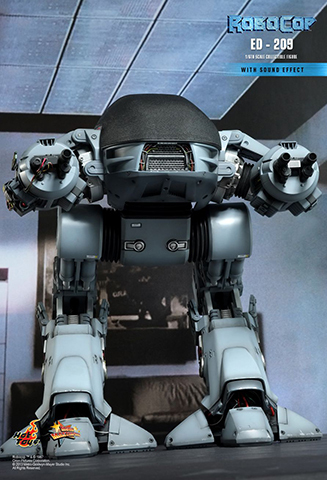 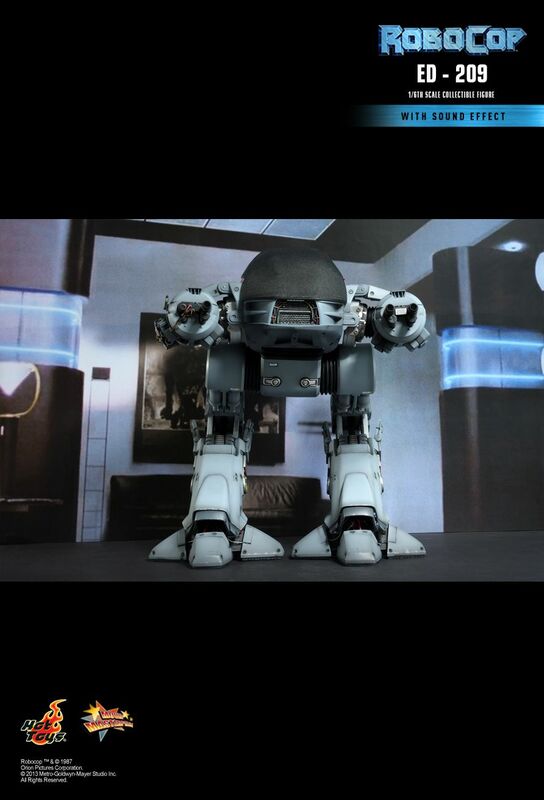 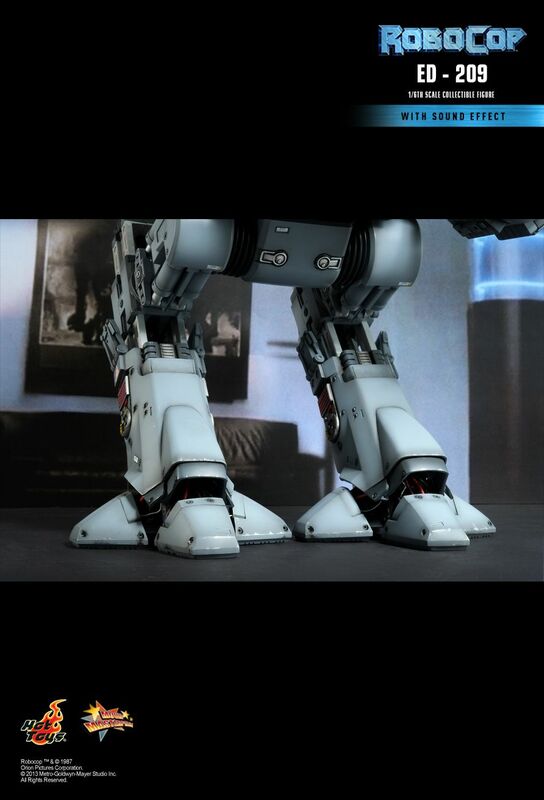 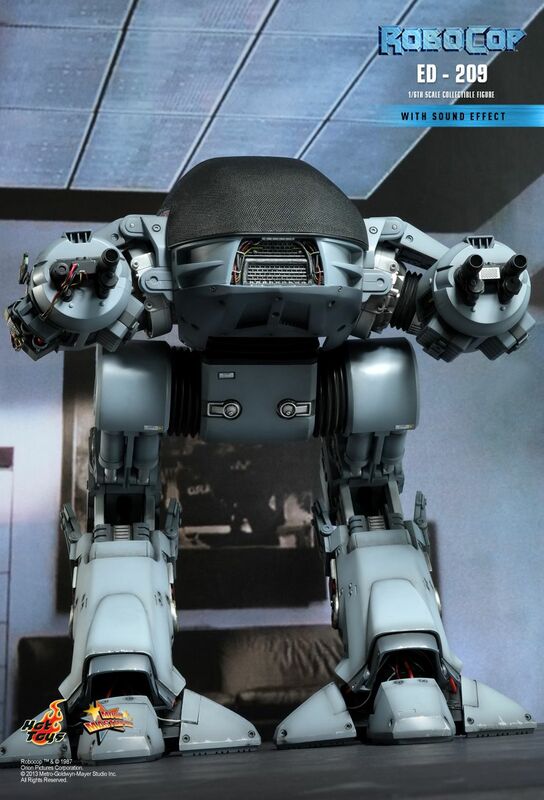 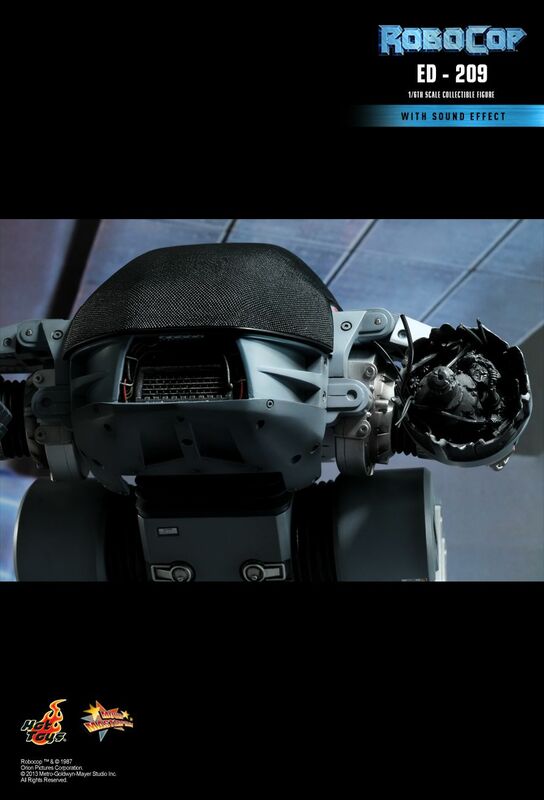 In addition to the iconic character, the “future of law enforcement”, ED-209 is also a memorable character in the movie. 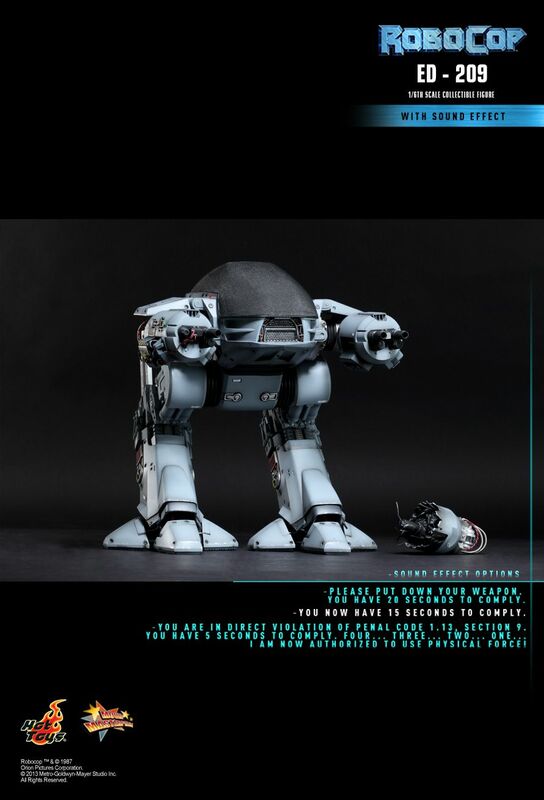 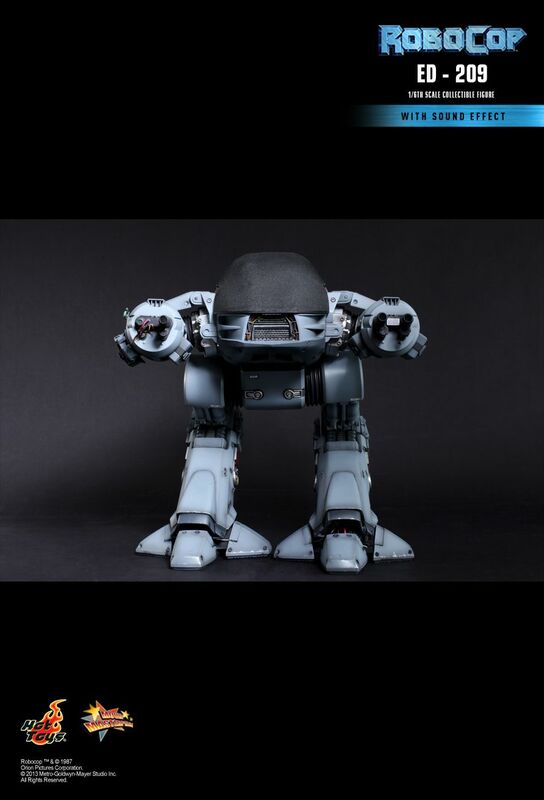 Hot Toys has previously introduced the 1/6th scale ED-209 Collectible in 2006 and has received great response. 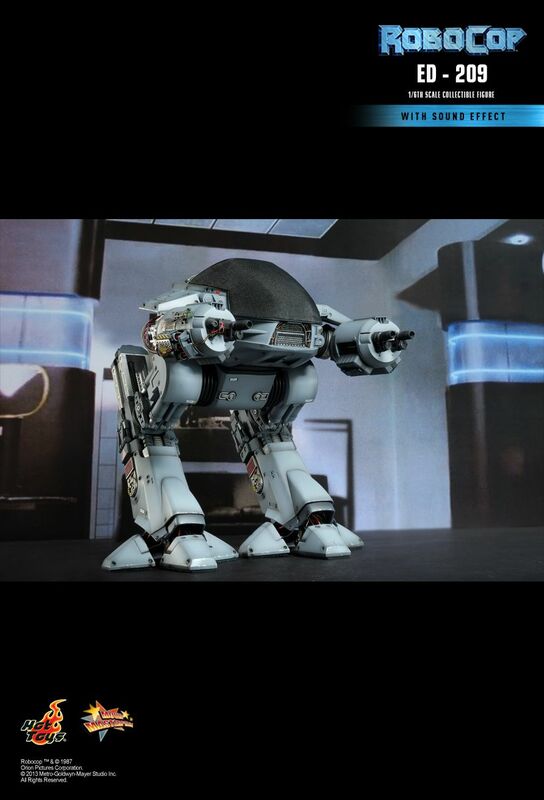 We know that fans are longing for a new collectible release for the RoboCop series, so we are very excited to present the new 1/6th scale ED-209 Collectible, specially equipped with sound effect. 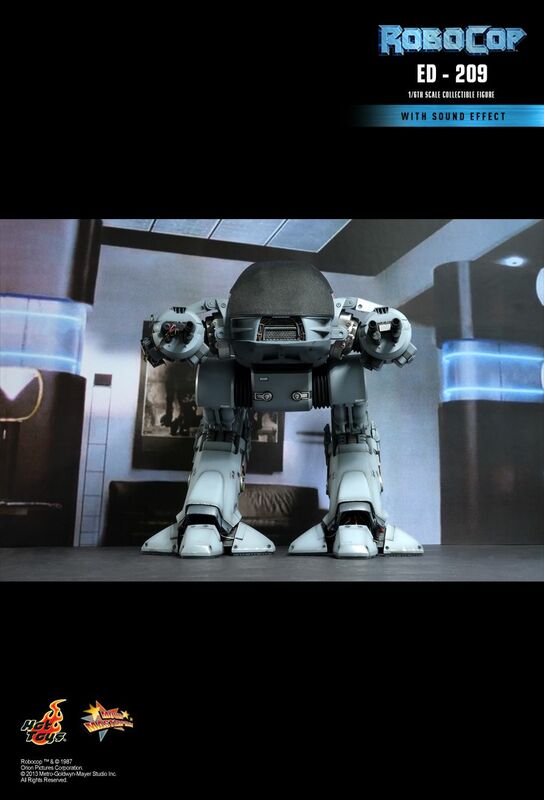 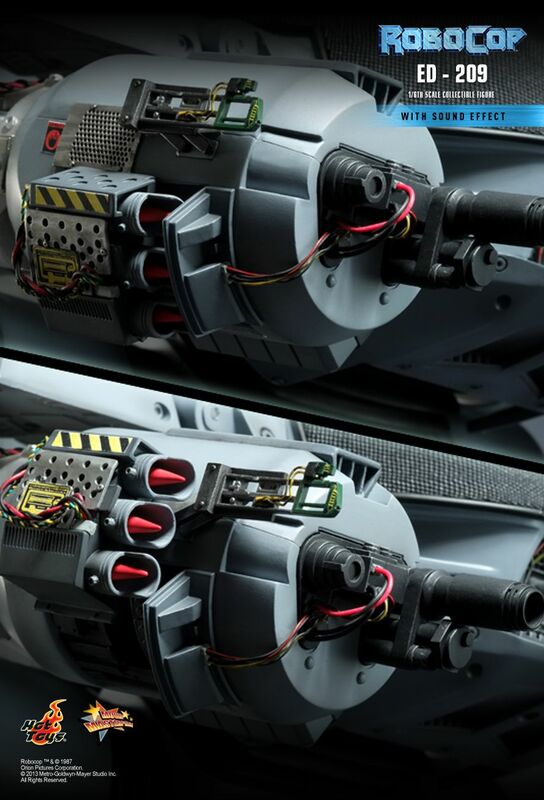 The movie-accurate ED-209 Collectible is highly detailed. 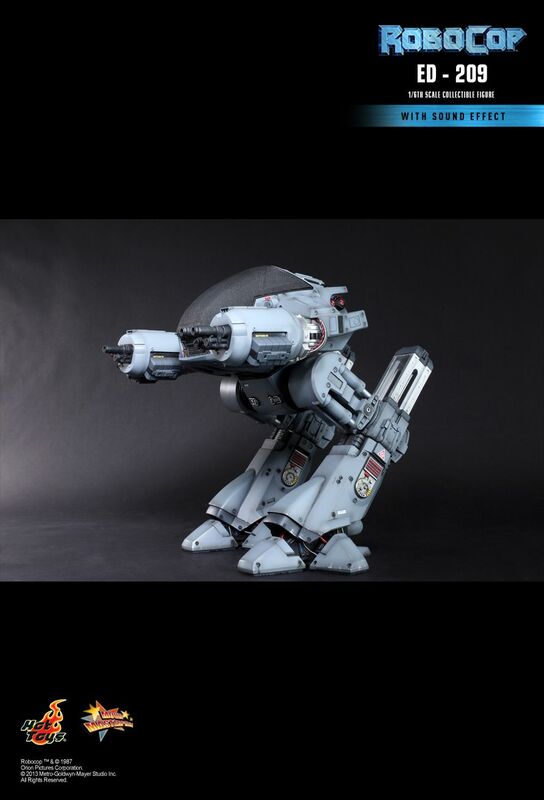 It features a new sculpted body, improved articulations on arms, legs, and claws to better simulate ED-209’s movement in RoboCop, interchangeable battle damaged arm and the ability to speak memorable quotes from the movie.